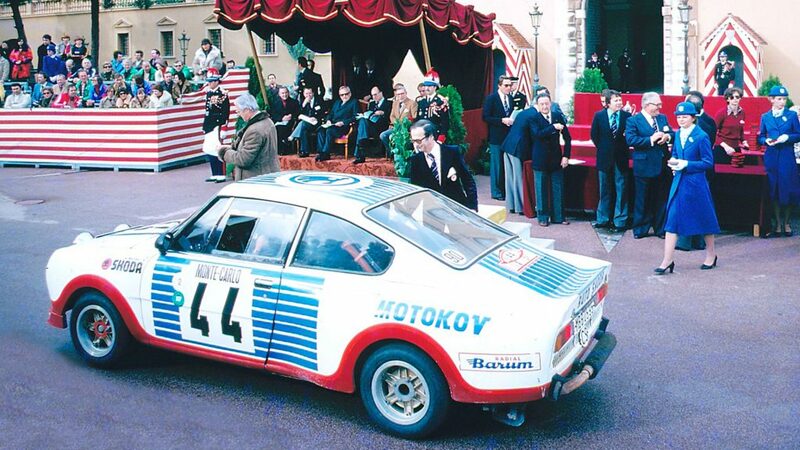 40th anniversary of the sensational achievement at the Col de Turini: in January 1977, the ŠKODA 130 RS, driven by the works pairing of Václav Blahna and Lubislav Hlávka, won the Rallye Monte Carlo in the category for cars up to 1,300 cc. Milan Zapadlo / Jiří Motal came second in its sister car. 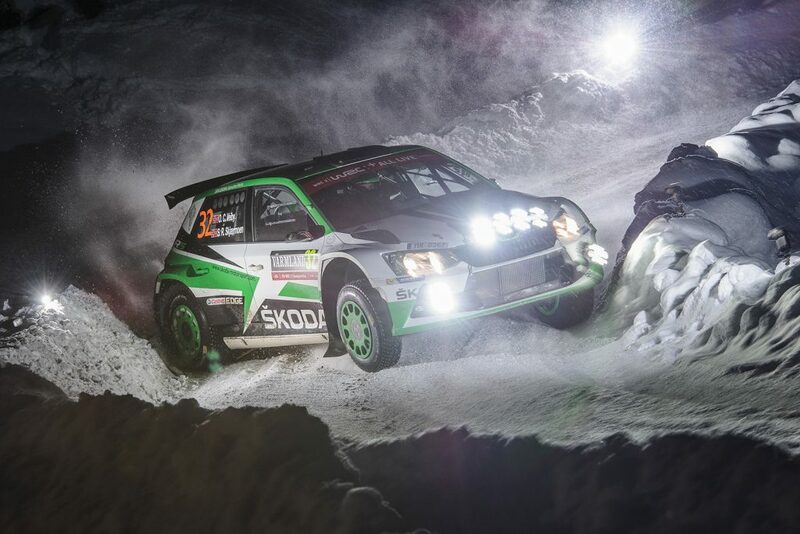 With this double victory, the predecessor to the ŠKODA FABIA R5 – the current WRC 2 car – wrote one of the most renowned chapters of the brand’s motorsport history. “In the 70s and 80s, the ŠKODA 130 RS achieved exceptional results on rallies and in circuit races,” said Michal Hrabánek, Head of ŠKODA Motorsport. 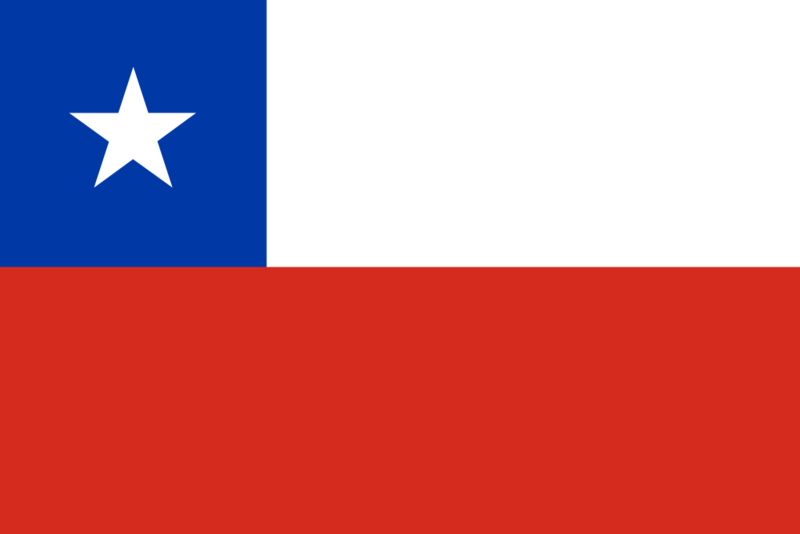 “This great history still motivates us today. The current ŠKODA FABIA R5 carries on the success of the ŠKODA POPULAR, ŠKODA 130 RS, ŠKODA FAVORIT and other models,” Hrabánek added. 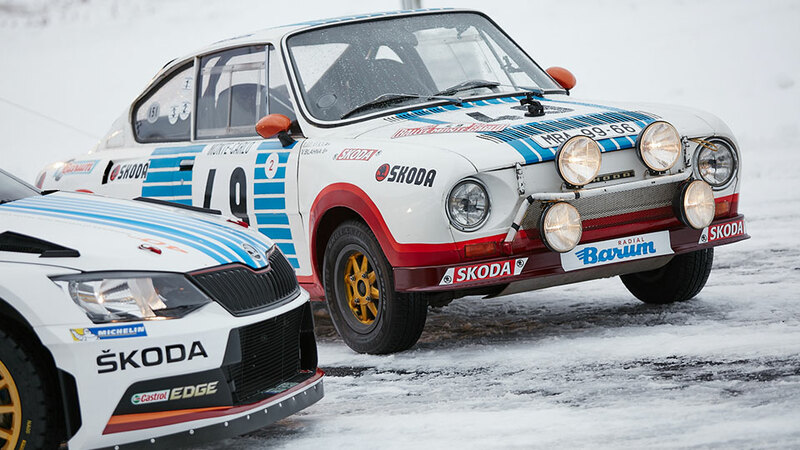 “Cars from Mladá Boleslav have been a participant on the Rallye Monte Carlo since 1912,” said Andrea Frydlová, Director of the ŠKODA Museum in Mladá Boleslav. “The ŠKODA 130 RS shaped the ŠKODA brand’s impressive motorsport reputation thus far. 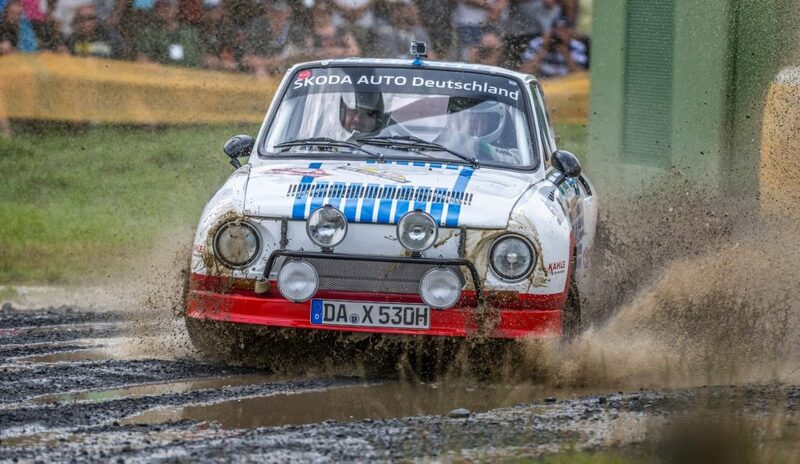 Getting this rally car on its wheels during Czechoslovakia’s planned economy was not easy, and demonstrates the technical expertise and commitment of the ŠKODA designers and engineers at the time,” Frydlová continued. In 1912 count Sascha Kolowrat-Krakowski took part in the rally to Monte Carlo in an open-topped Laurin & Klement car. In 1936, the ŠKODA POPULAR roadster driven by Pohl /Hausman took 2nd place in the category for cars up to 1,500 cc. 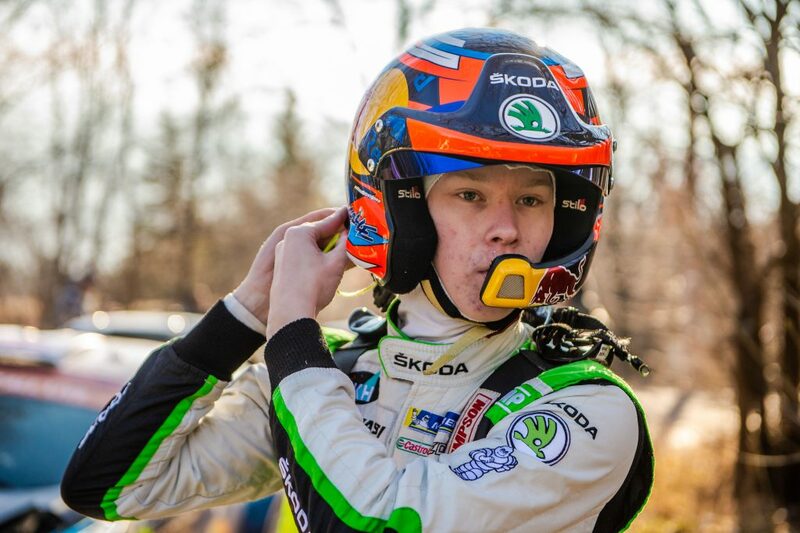 Besides the Czech drivers, drivers from Finland, Norway and Germany also brought home accolades for ŠKODA. 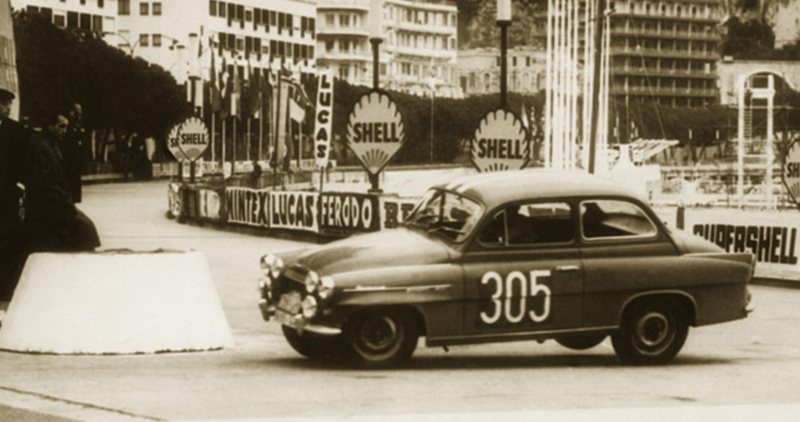 In 1961, Scandinavian privateer teams took part in the Rallye Monte Carlo with the ŠKODA OCTAVIA Touring Sport. The Finnish pairing Keinänen / Eklund claimed victory in the category for cars up to 1,300 cc, whilst Norwegians Gjolberg / Martinsen fought their way to second place. In 1977, ŠKODA was able to repeat this triumph against even tougher competition. 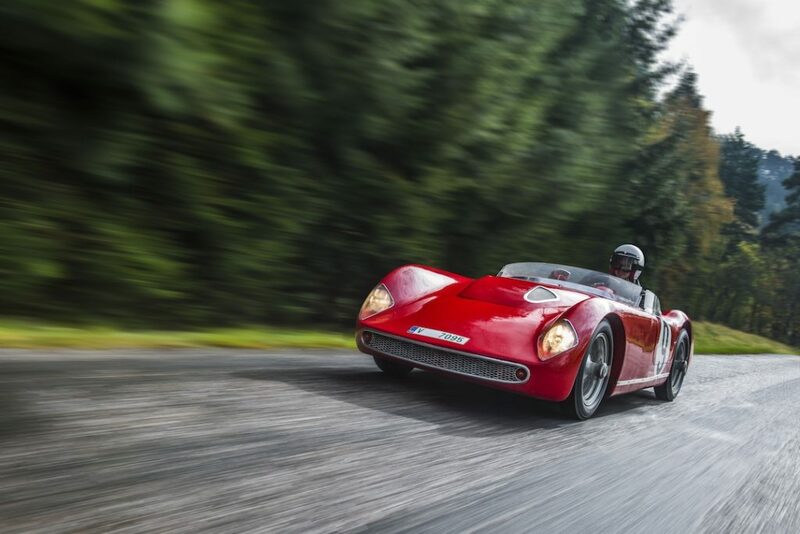 The works team had prepared themselves meticulously for the ‘Monte’ with a daily training schedule of up to 500 kilometres per car. 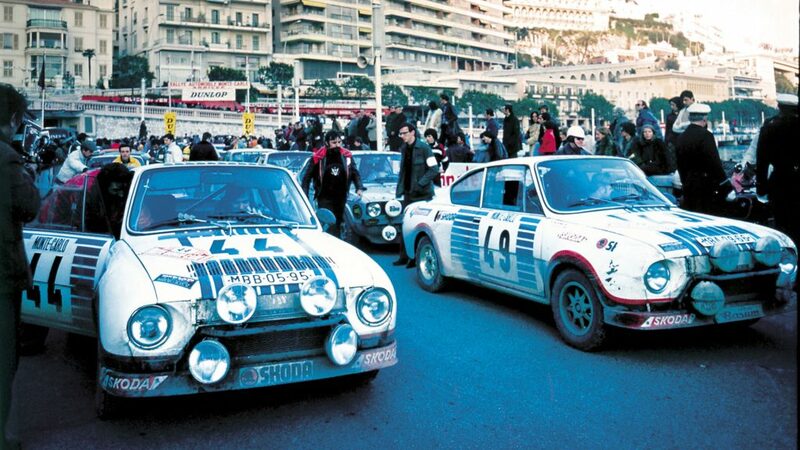 On 22nd January 1977, there were 198 starters; only 45 cars crossed the finish line on 28th January. Václav Blahna won the category for cars up to 1,300 cc with Lubislav Hlávka, followed by Milan Zapadlo and Jiří Motal. In the overall rankings, the ŠKODA 130 RS claimed 12th and 15th place against the considerably bigger and stronger competition. The third ŠKODA team, Svatopluk Kvaizar / Jiří Kotek, had to retire due to a technical problem. The greatest success of ŠKODA 130 RS was the overall win in the manufacturers’ rankings of the 1981 European Touring Car Championship; it had reached third just the year before. 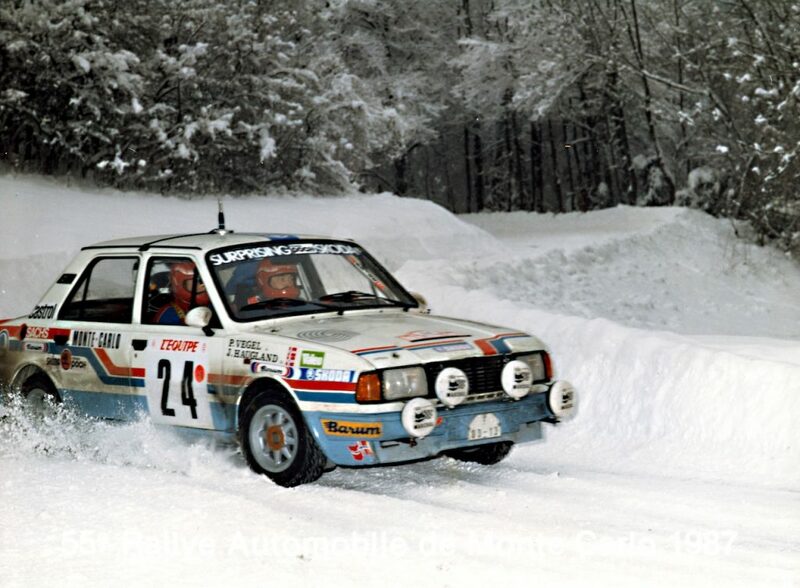 The successful era ended in 1983, when the homologation – which had already been extended by the FIA – finally expired. 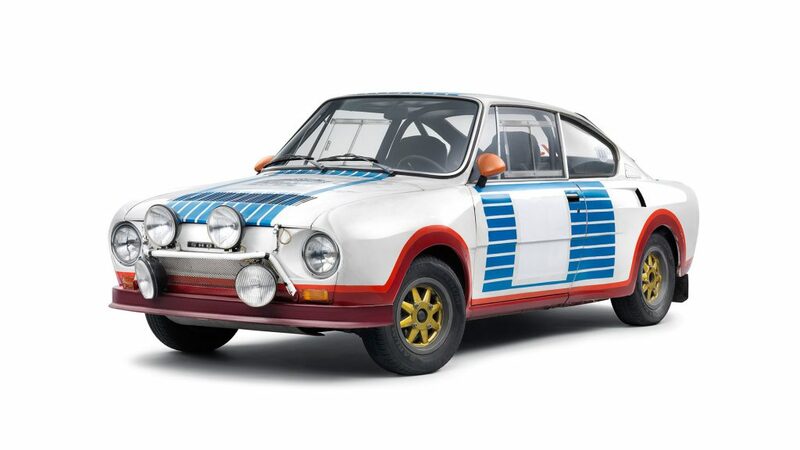 The ŠKODA 130 RS was considered the ‘Porsche of the East’ in the 1970s and 80s, making its rally debut in 1975. The approximately four-metre-long coupé weighed only 720 kg. The roof, bonnet and door skins were made from aluminium, while the wings and the engine cover were manufactured from glass-fibre-reinforced plastic (GRP). A cage made from steel tubing protected the driver and the navigator. The ŠKODA 130 RS was powered by a rear-mounted, water-cooled, four-cylinder engine with a capacity of 1.3 litres and overhead valve train; depending on the gear ratio, its power output of 140 PS (103 kW) was enough to achieve a top speed of up to 220 km/h. The technical subtleties included the twin Weber carburettors and dry-sump lubrication. The crankcase was cast in aluminium. Last weekend, ŠKODA Motorsport repeated the success on the Rallye Monte Carlo of 40 years ago, and in doing so set another milestone in the team’s success story. Andreas Mikkelsen / Anders Jæger won the FIA World Rally Championship’s most famous rally in their first start driving a ŠKODA FABIA R5. Finishing second, Jan Kopecký / Pavel Dresler completed the double victory for ŠKODA Motorsport.